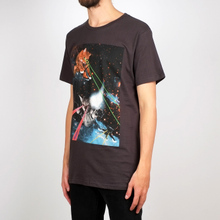 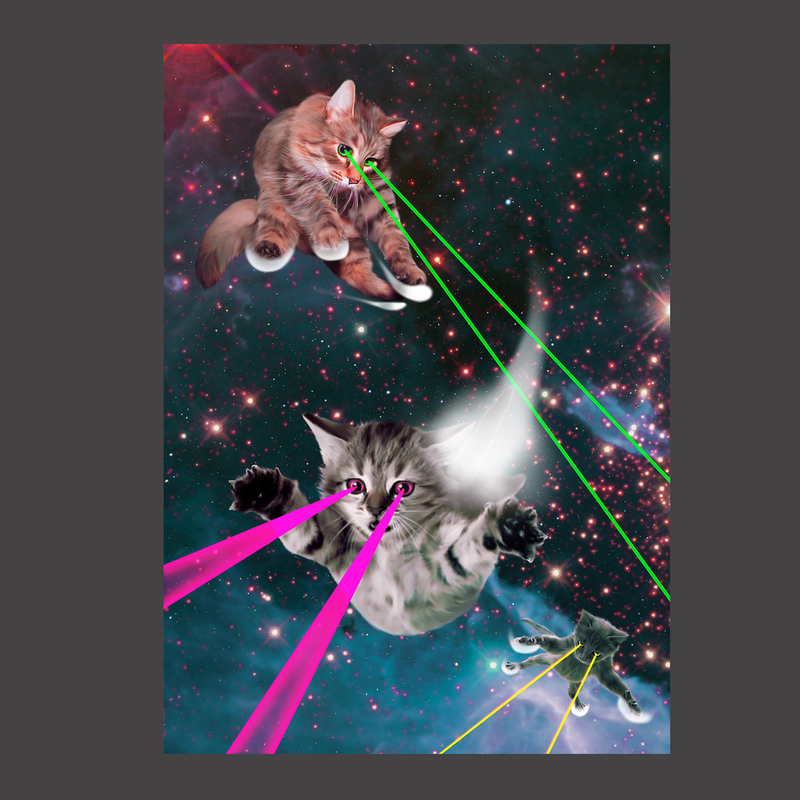 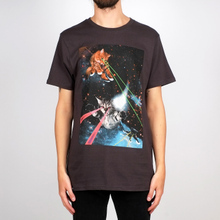 The Lazer Cats t shirt from DEDICATED is exactly what it sounds like - cats shooting lazer from their eyes in outer space. 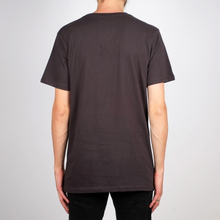 100% organic cotton certified by Fairtrade & GOTS. Fit: Unisex. 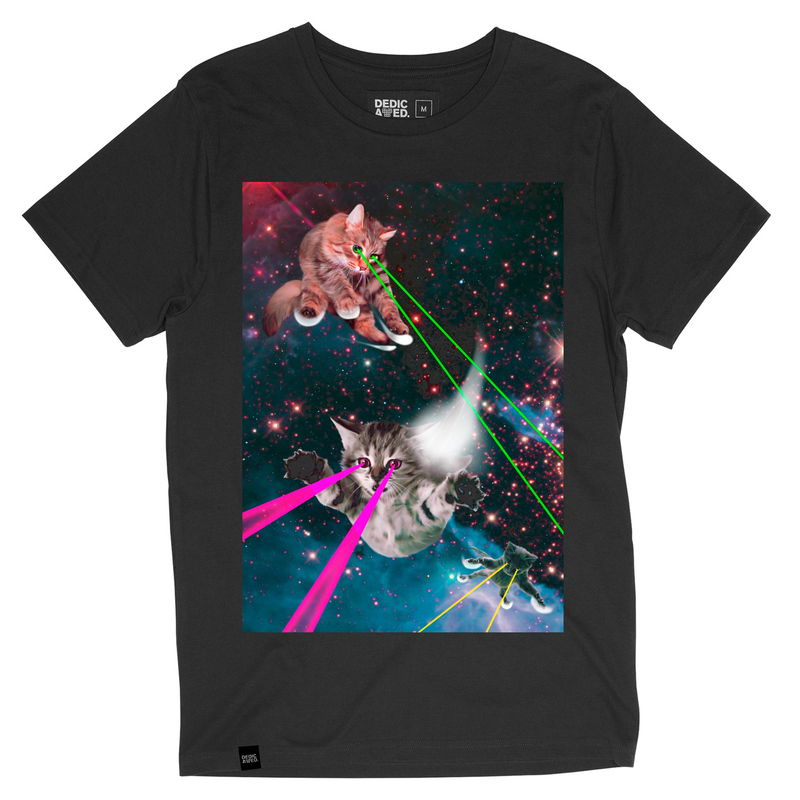 The models are wearing XS and M.